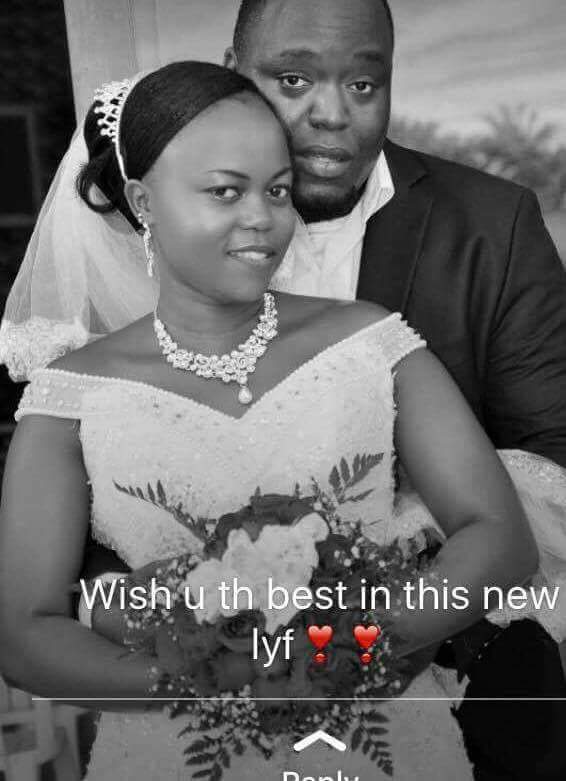 Home / Uganda / Catherine, Eldest Daughter To Frank Gashumba Marries American Doctor. 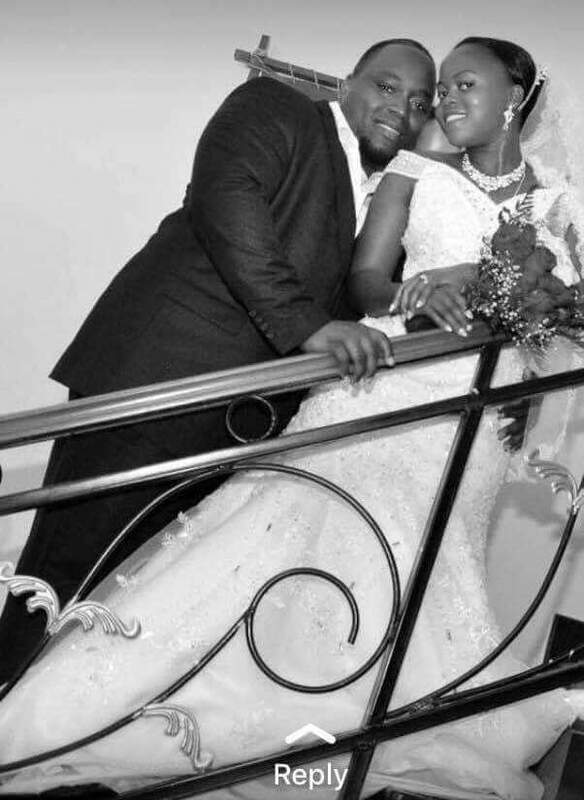 Catherine, Eldest Daughter To Frank Gashumba Marries American Doctor. Politician, Frank Gashumba has two daughters, but only one of them was out in the public. Catherine Muteesi was always hidden from the crowds, and thus many do not know about her. 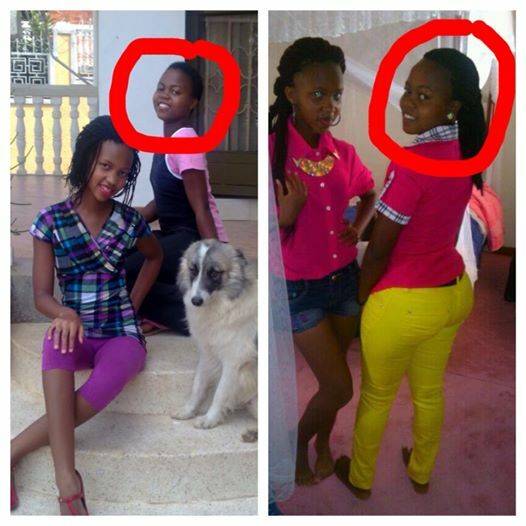 Catherine Muteesi Gashumba, is a sister to Sheila, and Aisha Nabukeera who was adopted by Frank. News has reached our desks that this beauty has married an American doctor. The young man is by the names, Doctor Joseph Porshe. Catherine was apparently abandoned by her father, who refused to cater for her needs such as school fees. She grew up without the pampering and love, that her sister and TV personality, Sheila Gashumba received. Catherine begged publicly for help, and she was supported by Ritah Kaggwa, and managed to graduate last year, and become a very successful woman. Last week, her doctor lover put a ring on it, and she is more than excited to share the joy with us all. “I met her on my birthday. I was this supper shy guy from the United states. The first thing I noticed was her eyes. It was like a butterfly” Dr. Joseph said, amidst the exchange of vows.